Pink, blue, and yellow aren’t the only choices anymore! There’s decorations and balloons to fit every style and theme. 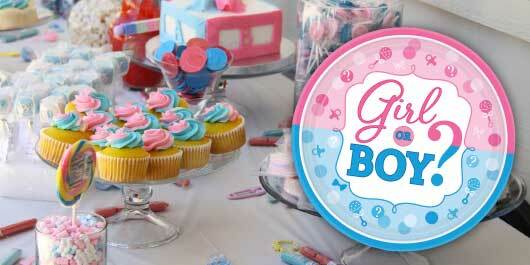 Remember this momentous occasion with fun party games, special keepsakes, and party favors all in one convenient place. 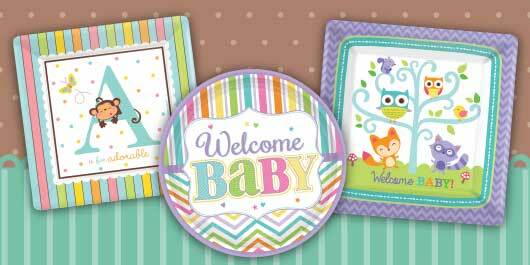 Welcome the baby with precious gifts and decorations that you can only find at Party America.